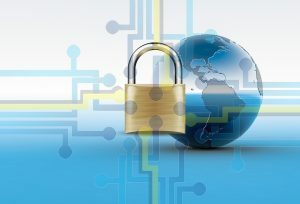 SSL Certificates called as a secured socket layer is a digitally bind cryptographic key, which is installed on the web server to protect the communication that is made between the user’s computer and the web server. 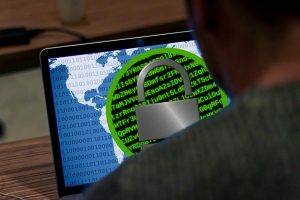 Installing the SSL Certificate to the website means that it is not meant to be safe from hackers, it will just the protect the information that is shared between the user’s computer and the web server. Why is it important for the website? Say your website is the E-Commerce site and which is handling many online transactions per day. Then installing the SSL Certificate on your site will make sure that the user’s information that they give in your site for the purchase like Credit/Debit card details are protected. When the users make any purchase, lots of information being communicated between the web server and the users PC. Installing the SSL will ensure that this communication is secured and safe. Google is the search engine which is used by most of the people around the world. 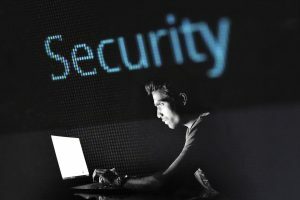 Google is keen on concerning the security of the users, So Google has announced that it will not show the sites which don’t have the SSL from the mid of the may. That is after July 2018, Google will refuse to show the websites on Chrome which doesn’t have SSL installed. SSL Certificates is the must for website security. Hence it’s the right time for you to contact the right SSL Certificate provider like SeekaHost to install the certificate for your domain and setup the SSL. Installing the SSL on your web server will display the green padlock symbol in the address bar of the web browser. This will also help in improving the rankings of your website on SERP. To Read More About SSL – SSL Certificate for Website Security. 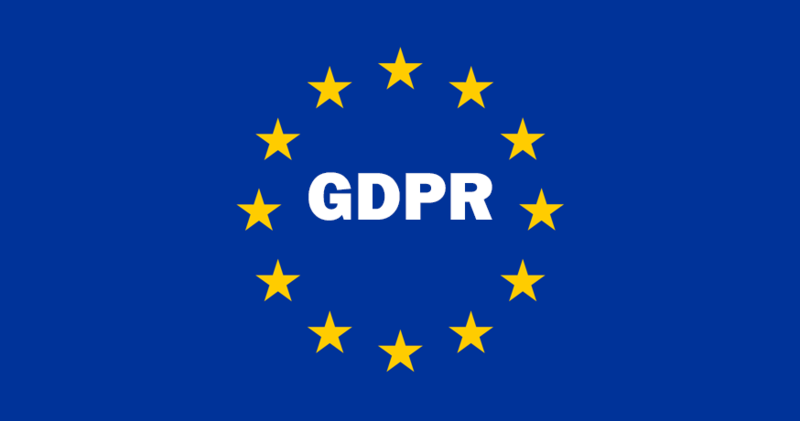 What Is GDPR & What You Need To Know About It?